Also, users without the upload_files capability will not have access to the “Media” link in the WordPress admin menu. 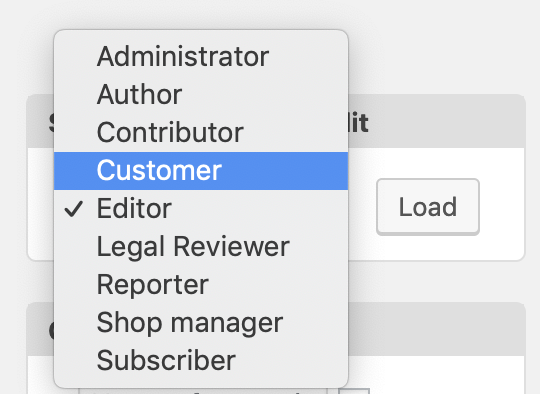 If you use the Capability Manager Enhanced plugin, you can enable or disable this capability for each user role. WWhat is the edit_posts permission in WordPress? What is the unfiltered_html permission in WordPress?